For book lovers, one early 20th-century novel that has remained a fan favourite is the Phantom of The Opera by Gaston Leroux. 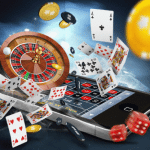 Now this novel is gracing the world of online casino gambling as a slots machine. Phantom of The Opera Online Slots by Microgaming adopts the story of the novel as it’s main theme and it comes with two exciting bonus features. Check out the review below for more information. Phantom of The Opera Online Slots comes with 40 active paylines, 4 rows and 5 reels. This slot machine has really detailed graphics and lively animation. 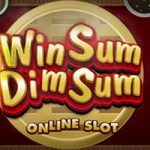 The background music and sound effects are equally good and they add to the appeal of this online slot. As you might expect, the symbols in this game are all taken from the novel about a masked prowler in an opera house. The symbols include theatre binoculars, a red rose, a bottle of perfume and music notes on a sheet of paper. Other symbols are the beautiful Christine, the masked prowler and the Phantom of The Opera Logo which is a Wild icon that can be stacked in the base game. You also have a Sealed Envelope bonus symbol and a Mask Scatter icon. You will activate the ‘Letter Bonus Feature’ in Phantom of The Opera Online Slots when you land the Sealed Envelope bonus icon on reel 5 during the base game. 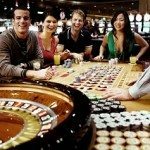 You will be rewarded with a multiplier of 20x your betting sum. This is a randomly occurring feature in the base game which will transform as many as three reels wild when a Chandelier icon lands and shatters on the playing screen. In the Phantom of The Opera Online Slots, you can also activate a ‘Main Bonus Feature’ involving three options to choose from. By landing at least three Mask Scatter icons on the reels you will activate the three options from which you will have to choose one. These options include; A ‘Masquerade Bonus Feature’ which involves three levels requiring you to find masks and be rewarded with cash prizes. 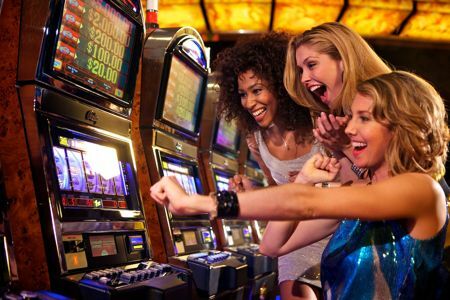 There is a ‘Music Of The Night Free Spins Bonus Feature’ which gives 10 free spins as well as any of wild reels, extra wilds, multipliers as much as 4x your stake and extra free spins. 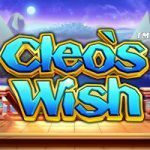 The last option is the ‘All I Ask Of You Free Spins Bonus Feature’ which awards 10 free spins as well as Raoul and Christine icons as “dancing wilds” on the reels. You can get rewarded with multipliers and extra wilds as well. This is a great online casino slot machine adaptation of a hugely popular and successful novel. The sound and graphics are very good and the game comes with a decent return to player percentage of 96.40%. It will be worth a tryout today.